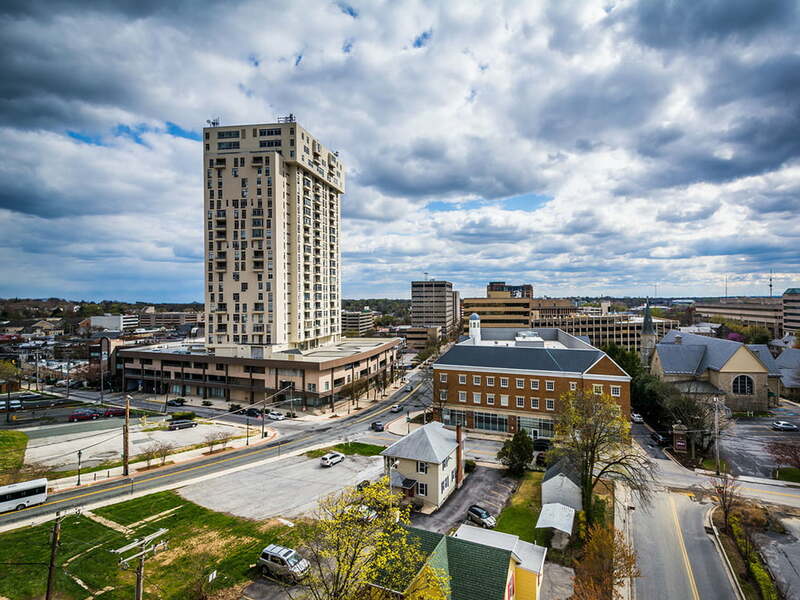 MacKenzie Retail, LLC, on behalf of Raven’s Penthouse, LLC, is pleased to offer this 48,936 square foot mixed-use Sale/Lease opportunity in the heart of Towson in Baltimore County, MD. 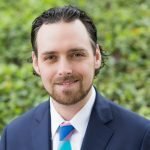 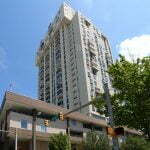 This unique offering features 6,995 square feet of renovated ground floor retail space and 11,618 rentable square feet General Services Administration leased office space. 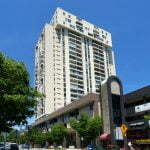 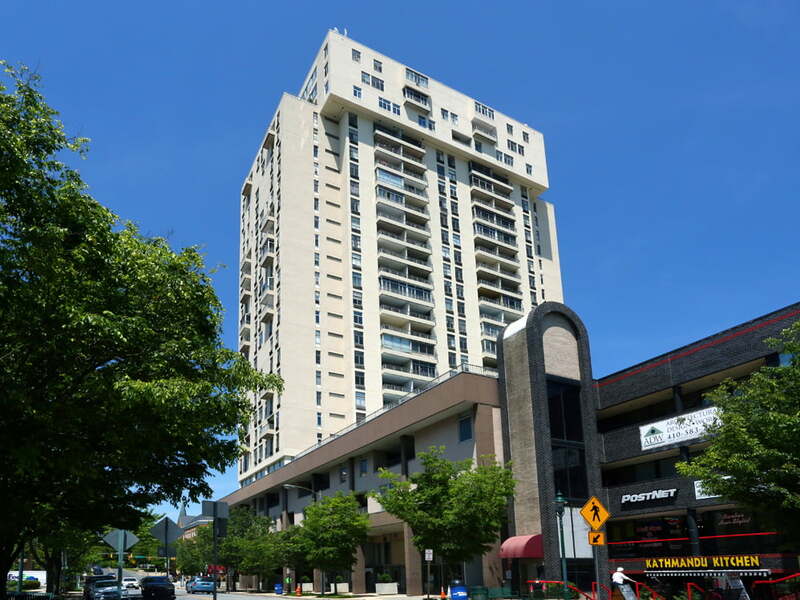 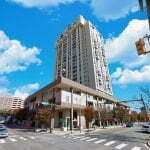 These commercial condo units are part of the “Penthouse Condominium Building” located at the corner of 28 Allegheny Avenue and Washington Avenue, with direct access to structured parking and located within a few blocks of Towson Town Center Mall, Baltimore County Court House and Towson University. 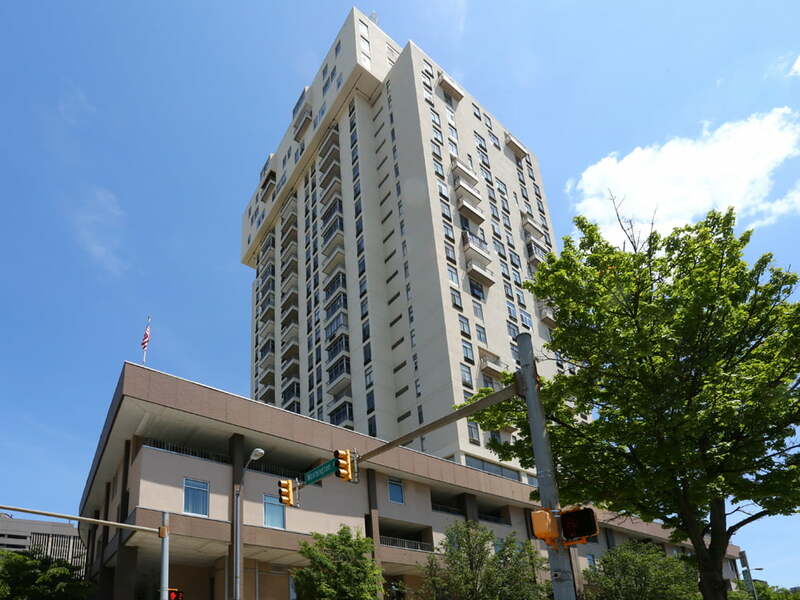 Built in 1974, 28 Allegheny Avenue is a 336,000 square foot mixed-use project featuring residential, retail and office units, as well as a structured parking garage. 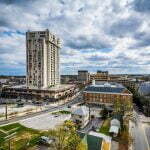 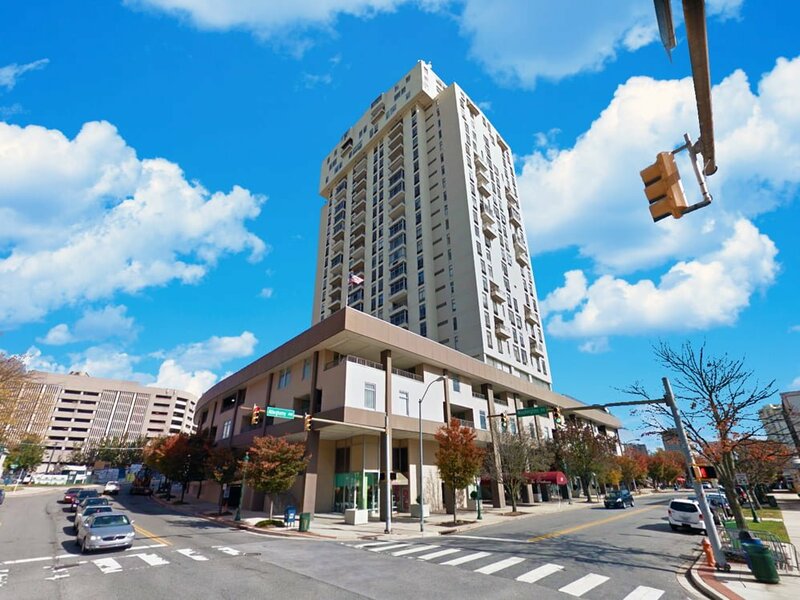 Located in Towson, the county seat of Baltimore County, 28 Allegheny Avenue is a sought-after location within walking distance to executive and administrative offices of both local and state courthouses, as well as some of Towson’s most popular amenities.